The Department of Chemical and Biomolecular Engineering will host an Oct. 30 reception during the 2018 AIChE Annual Meeting in Pittsburgh, Pennsylvania. The reception will be from 7:30-10 p.m. in Room 318 of the David L. Lawrence Convention Center at 206 Federal Street in Pittsburgh. 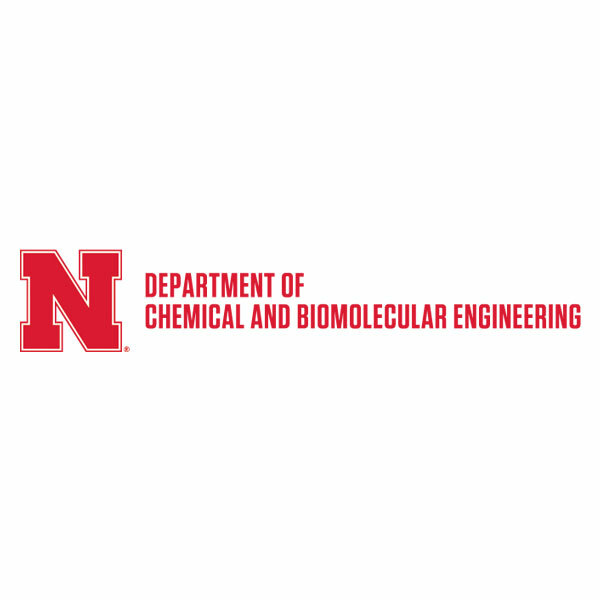 Alumni, colleagues, friends, future faculty and prospective graduate students are invited to attend the Nebraska reception, meet faculty and graduate students from Nebraska and learn about the research that is being conducted in the department. No registration is required, but attendees will be asked to sign in at the door. Food and drinks will be provided. For more information, contact Rajib Saha (rsaha2@unl.edu), Srivatsan Kidambi (skidambi2@unl.edu) or Aaron Howell (ahowell3@unl.edu).